The Scots Kirk in Lausanne helped launch Espoir Jeunes in 2007. The Church incorporated Espoir Jeunes into its 5 year charity program and helped structure the community in its early days, funding children’s studies and housing. Isaac, Michel, Francis and Albert, Espoir Jeunes’ first high school graduates and University students, were among the first to profit from the church’s help. The Scots Kirk program ended in 2012, as per Church rules. 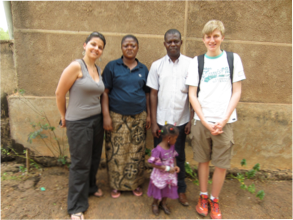 The Collège Champittet Foundation generously supported the Espoir Jeunes project in 2012-2015. 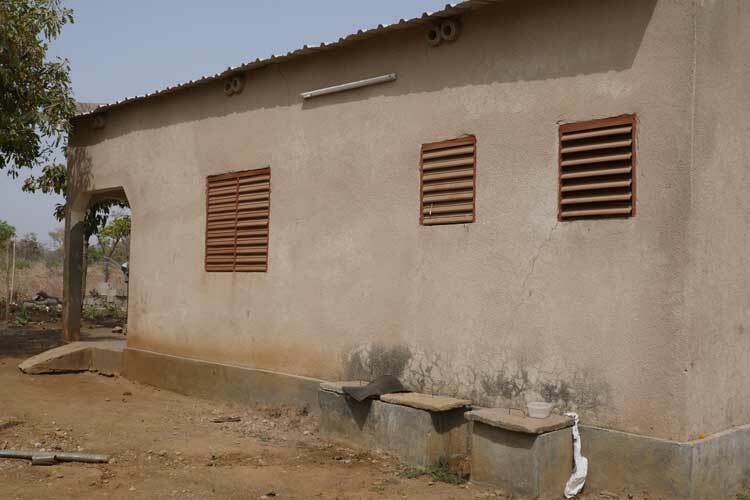 It is thanks to their precious help that Espoir Jeunes was able to build dormitories and sanitary installations to properly house its students. 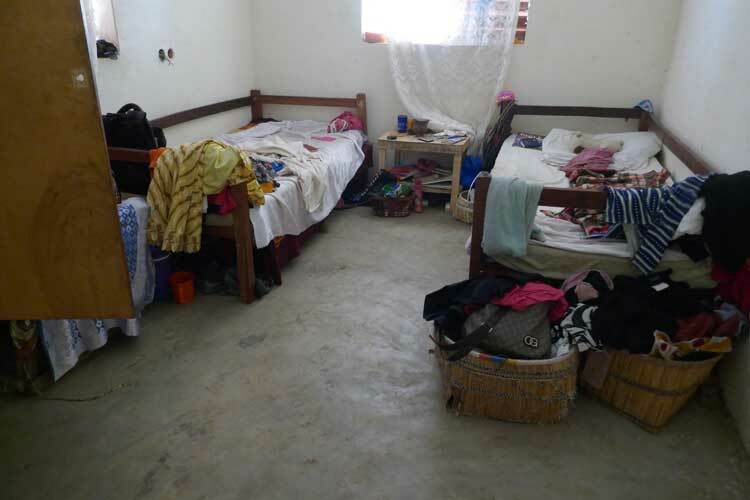 In the summer of 2013 Champittet built a dormitory for boys, in the summer of 2013 it built sanitary installations and finally in the fall of 2015 a dormitory for 15 girls. Ted and Nicky are both Alumnit of Collège Champittet. 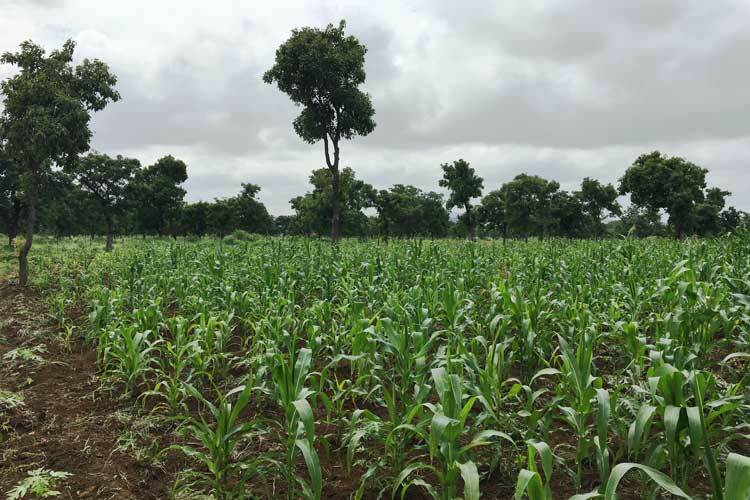 The Fondation Nicolas Depreux has generously funded our precious vegetable garden. Prix Pralong: the prix Pralong was awarded to Ted in 2013 and funded the first water well. 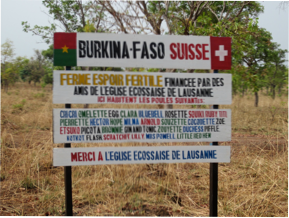 Swiss Aid Burkina Faso has provided support & advice for our animal husbandry and agrarian projects.